HolyJuan: New and Improved... Egg? This kind of weirds me out a bit. 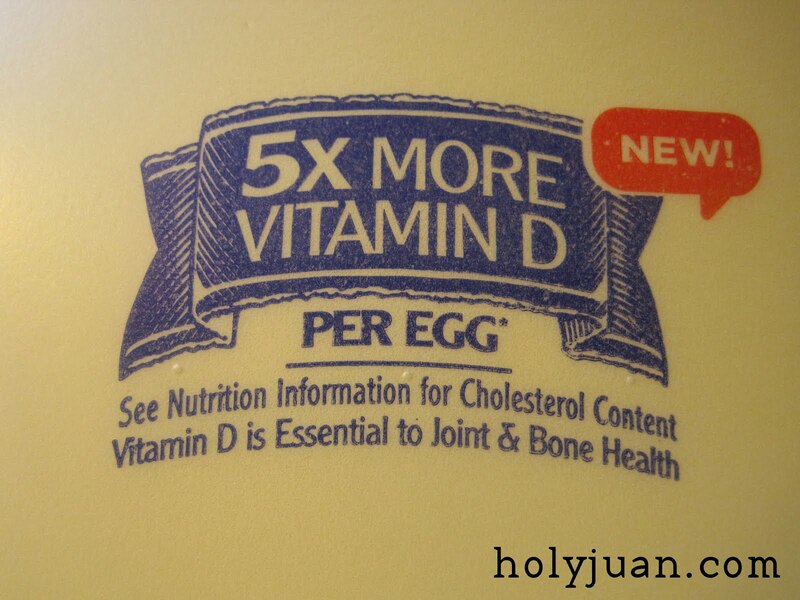 First off, it worries me when something like chicken eggs that have been around for a few thousand years are all of a sudden, "NEW!" The farmer takes five chickens and puts them in a pen. 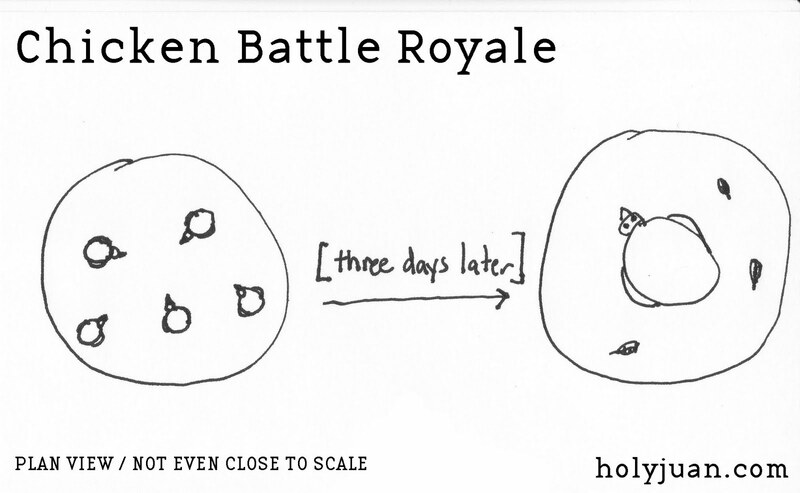 Over time, the chickens battle it out and eat each other. 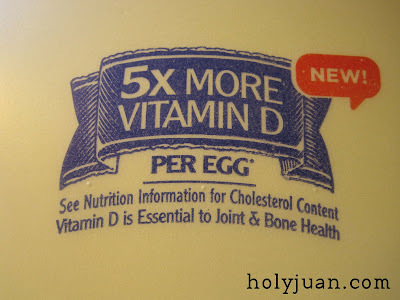 Once there is only one chicken left, it means that it has eaten all the other chickens (or chicken that ate the other chickens) and thus will have 5x the amount of Vitamin D in its system. I like it. 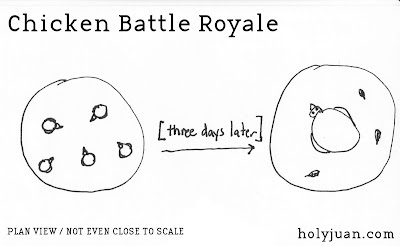 It's kind of like the Highlander of eggs. There can be only one.